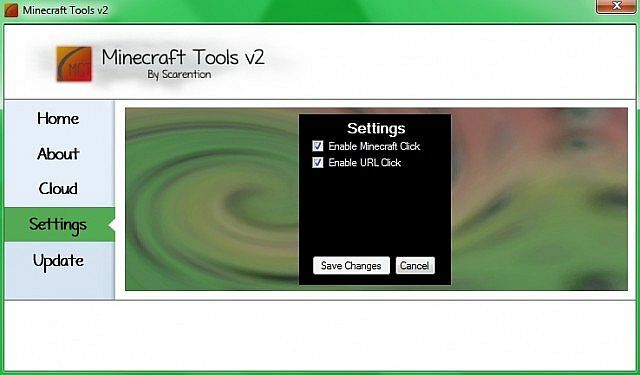 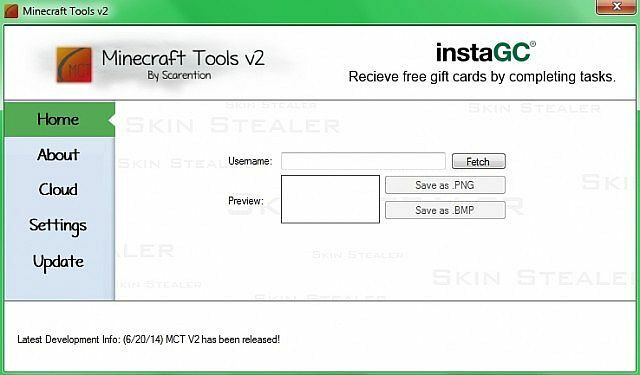 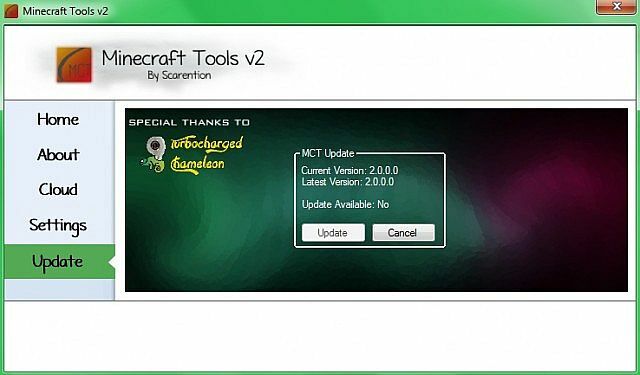 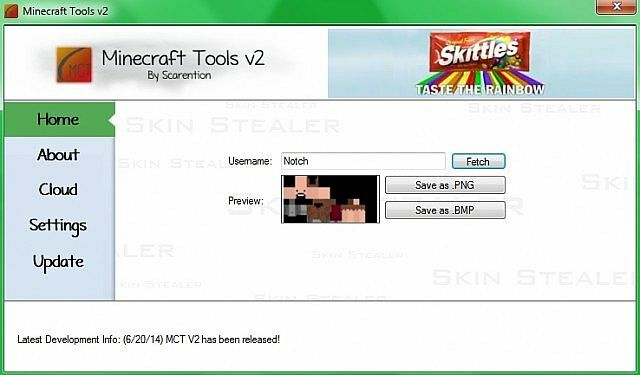 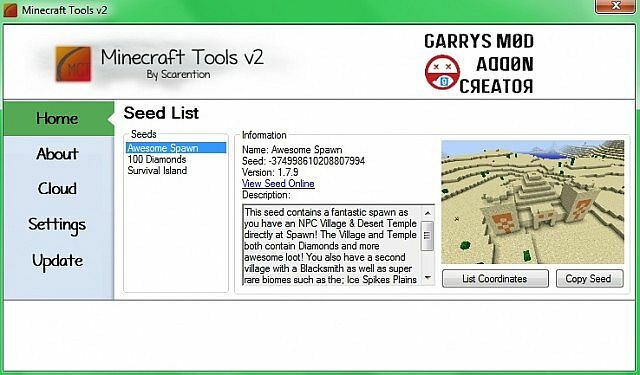 Minecraft Tools is a toolkit for Minecraft and Technic Launcher. 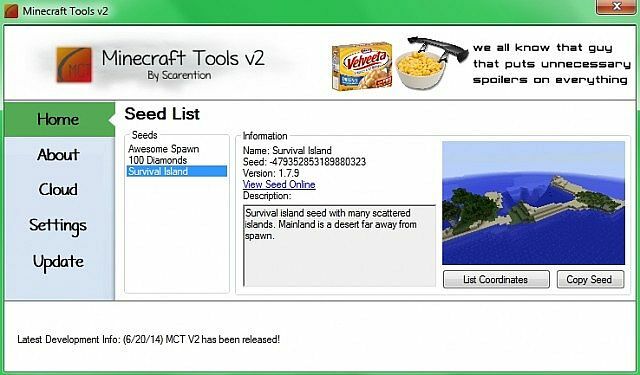 Backup saves, steal skins, view seeds, and much more to come. 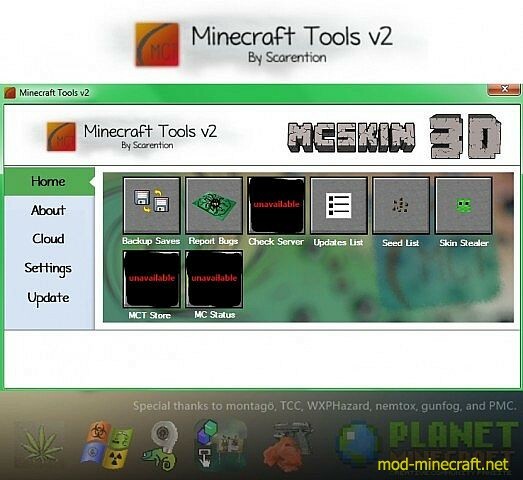 It has been completely redesigned from 1.0.0.8 so the UI is faster. 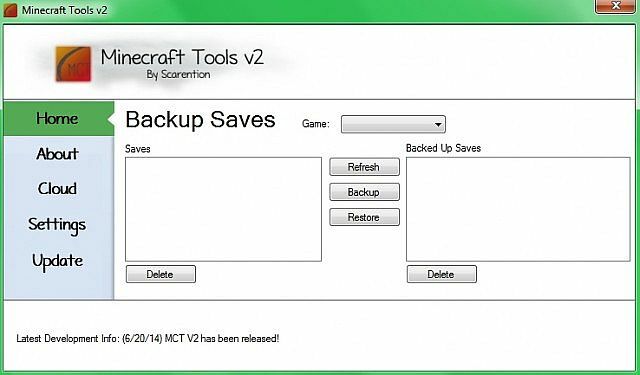 A cloud DLC system was also put into place so you don’t have to update the entire software to get one thing to update. 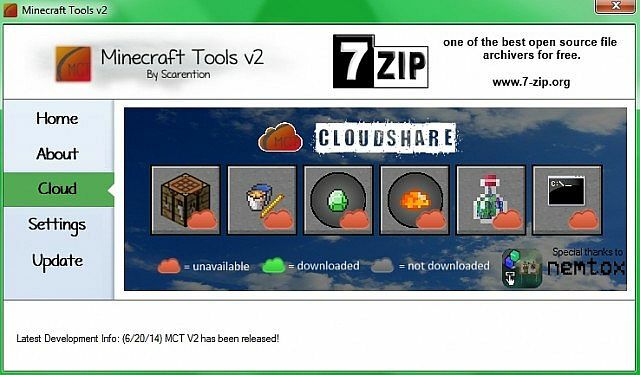 As of 6/20/14 there is no cloud software available.